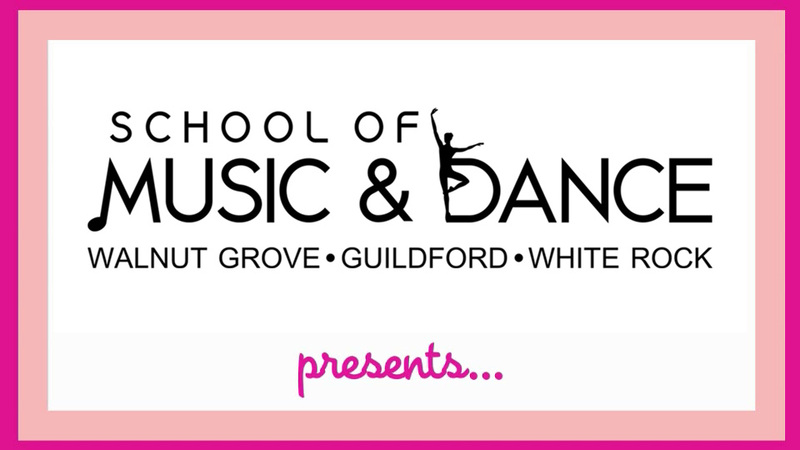 The School of Music & Dance is an official Angelina Ballerina Dance Academy! Angelina Ballerina Dance Academy classes are taught through a nationwide network of top quality dance studios. Here's a short video of an Angelina Ballerina dance class.